I don’t know about you, but I’m so ready for summer. Looking at my feet, though, I cannot say that they are summer ready. A little trick I use on my feet is to use sugar scrubs on them. It gets rid of the dry skin and really makes them look fabulous. Sugar scrubs can also make your feet smell amazing. In fact, they can totally be used to exfoliate your entire body so your skin everywhere is ready for summer wear. 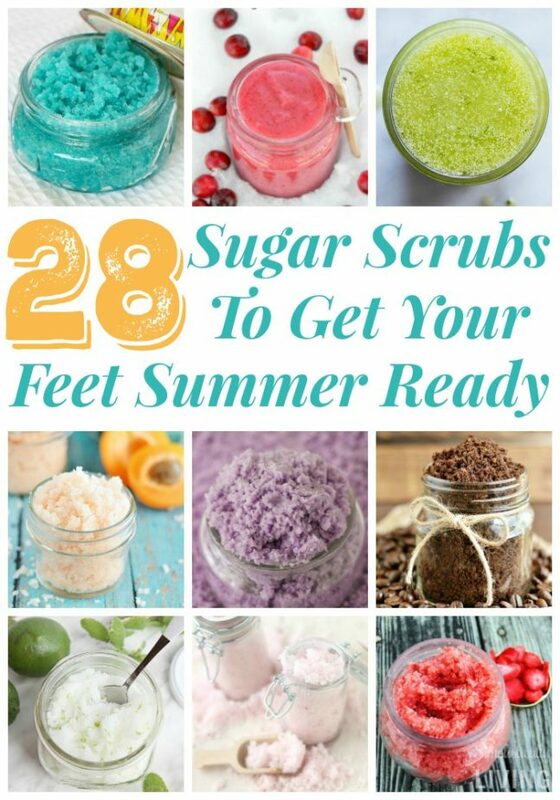 So check out these 28 sugar scrubs to get your feet (and body) summer ready. I don’t care what time of the year it is, Peppermint Sugar Scrub smells amazing and does wonders for the skin! I am loving this Very Berry Blueberry Scrub. The colors look like the galaxy! This Green Tea Sugar Scrub looks like something I’d want to use in the morning while I enjoy my coffee! This Cranberry Sugar Scrub almost looks good enough to eat! No way? I have to have this Coffee Sugar Scrub! Maybe this Cotton Candy Sugar Scrub would also make my feet smell amazing! This Grape Sugar Scrub looks amazingly sweet! This Homemade Lime Mint Sugar Scrub is going to make my feet feel fabulous. 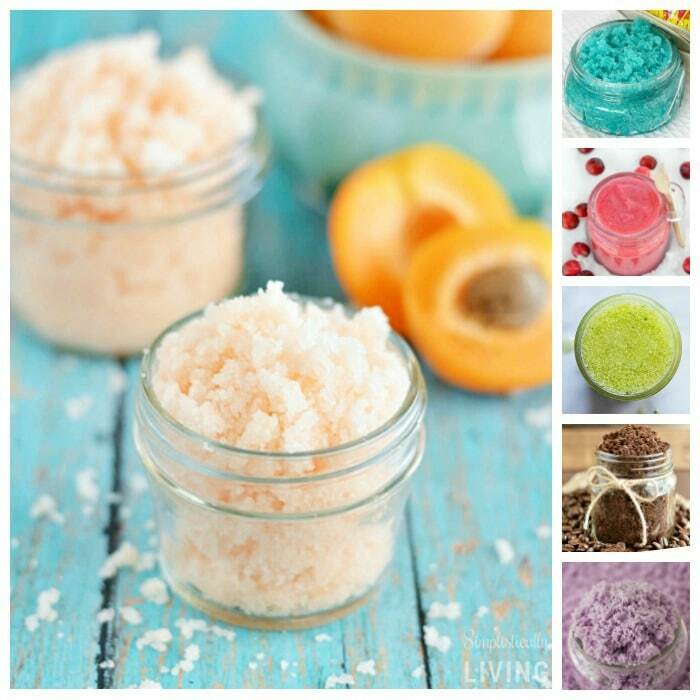 So bright and refreshing, I am loving this Apricot Sugar Scrub. I love the smell of lemon, so this Lemon Sugar Scrub is going to be amazing. I’ve been looking for a Lavender Sugar Scrub to help get my feet summer ready. Harry Potter fans will love making this Butterbeer Sugar Scrub. I cannot wait to try it! Can you imagine using this Pink Lemonade Sugar Scrub? Can’t wait to make it! I have never tried Raspberry and Lemon together, but it probably makes an amazing sugar scrub. Wouldn’t it be ironic to use this Sparkling Snow Sugar Scrub to get your feet summer ready? I love it! I don’t know if I should eat these Root Beer Float Sugar Scrubs or eat them. I cannot wait to make this Strawberry Sugar Scrub, it is awesome and I bet it smells great. I want to get my hands and feet on this Honey Vanilla Sugar Scrub. Sage and Blackberry Sugar Scrub is sure to help you get your feet summer ready. I didn’t know something like Cucumber could be made into a Sugar Scrub, fabulous. This is very pretty sugar scrub, can’t wait to try this Baby Rose Sugar Scrub. I can’t get over how amazing this Blueberry Jam Sugar Scrub looks! WOW! Chocolate Lovers, you need this sugar scrub in your life. I need this Apple Sugar Scrub, it looks amazing. 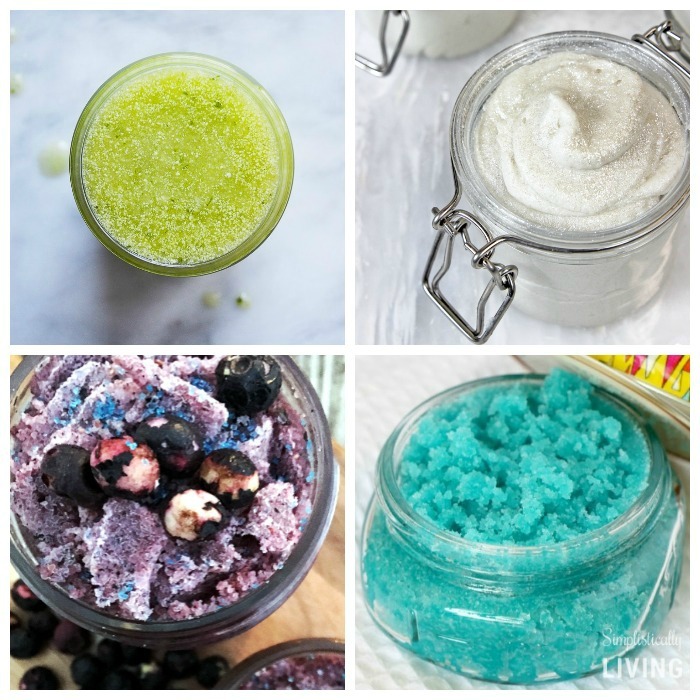 I have always wanted to make a whipped sugar scrub. I can bet you this Pomegranate Sugar Scrub smells as amazing as it looks. I just love the color too! Oatmeal and brown sugar will do wonders for your feet. What an awesome sugar scrub idea. Homemade grapefruit scrub? Let’s make it! 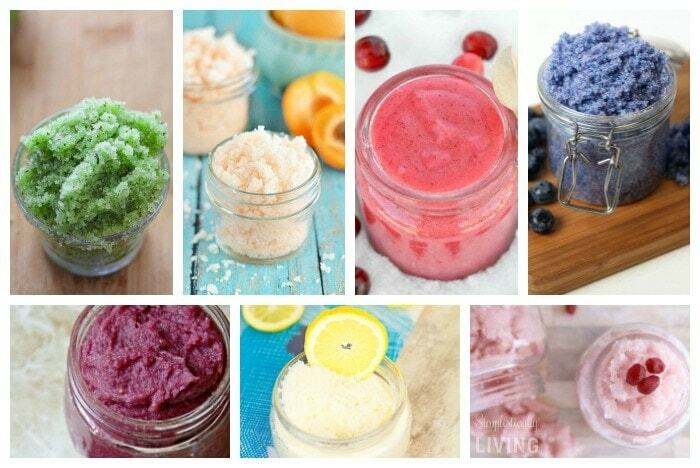 I am in love with all of these Sugar Scrubs. I really need them to help make my feet look fabulous for summer. Are you up for making any of these? Let me know which ones you make and how much you love them! Thanks for sharing my sage and blackberry sugar scrub. This is an amazing collection of scrubs...I will be busy this summer! You are so welcome! Yes, it is such a great collection. I cannot wait to try them all!